One of the Hottest month of the year, and with that it was not going to be easy to log 30-35 kms each week (not to forget incremental by 1 km every week). On top of that there were a couple of family visits and a leisure trip over the weekend. However, I did well, except the last couple of weeks in May. I had to skip all 3 sessions in the last week and catch up with the sessions that I had missed. My GAs and LTs this month almost peaked 12-14 kms, and Recovery runs up to 10 kms per session. Although it meant running just thrice a week, but, logging 34+ kms each week required a lot more discipline than the previous months. In fact in May I was able to log most kilometers in a single month in 2017. With 12 runs and 131.1 kms, I was already going strong. Yes, it is okay to skip sessions. Just make sure you feel good about it. 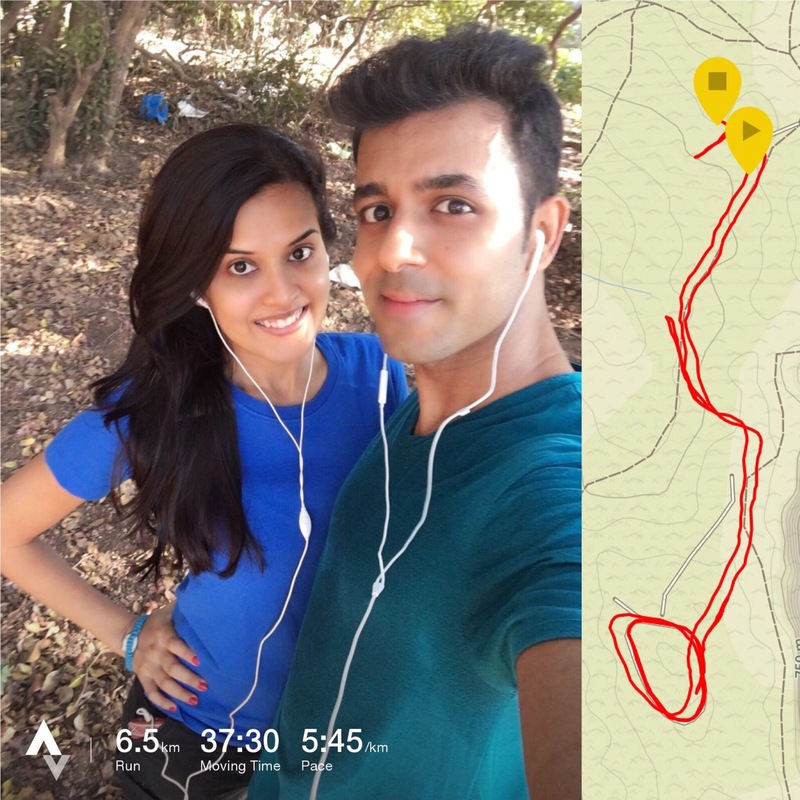 One of the most refreshing runs this month was in a pollution free, dense tree cover of Matheran. Despite all the bugs and tripping hazards, the tranquility of the deep woods in Matheran is somthing to cherish.